An Introduction to Doug Cleghorn Bathrooms in Leeds. I design and install beautiful bathrooms and I have been doing so for the last 12 years. I pride myself on reliable communication with my clients as they are the foundation of my business. 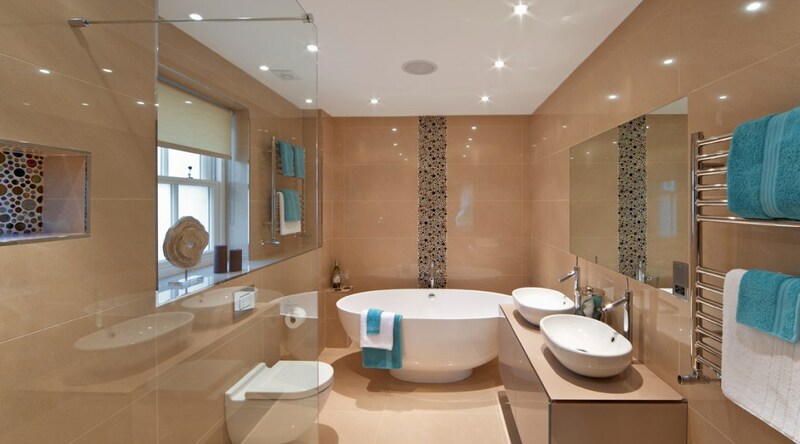 I carry out bathroom projects across the Leeds, Harrogate and surrounding areas with the help of my experienced team. I started working for our family ran business full time from the age of 18, and I soon developed a passion for creating beautiful bathroom installations. I adopted the lead role of the family company four years ago and my modern take on things has enabled the business to grow. I am surrounded by an excellent team who understand and respect the company ethos of high quality and customer satisfaction. Find out more about my business on the website www.dougcleghorn.co.uk or feel free to give me a call on 0113 2893325 for a chat about your bathroom project.